Jeanette/Nelson Mugs, Totes, Shirts, Phone/Tablet Cases! Want to Join Us on the Next Mac/Eddy Cruise? Links: Fan Fiction, Singers, Musicals, Screenings, etc. They were “America’s Singing Sweethearts” of the 1930s. 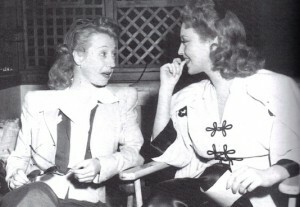 They starred in classic movies like Naughty Marietta, Rose Marie, Maytime, New Moon, in live opera, on radio and in early television… And yes, Virginia, they did have an off-screen romance but because of MGM studio boss Louis B. Mayer, were never allowed a legal U.S. marriage. 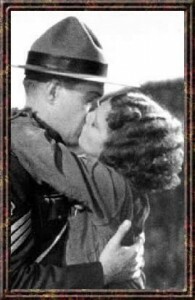 If you are already a fan of Jeanette MacDonald and Nelson Eddy or are just discovering them – Welcome! Learn More Shop our Catalog now! Sweethearts – updated 20th anniversary edition! Mac/Eddy Today: The Full Collection! 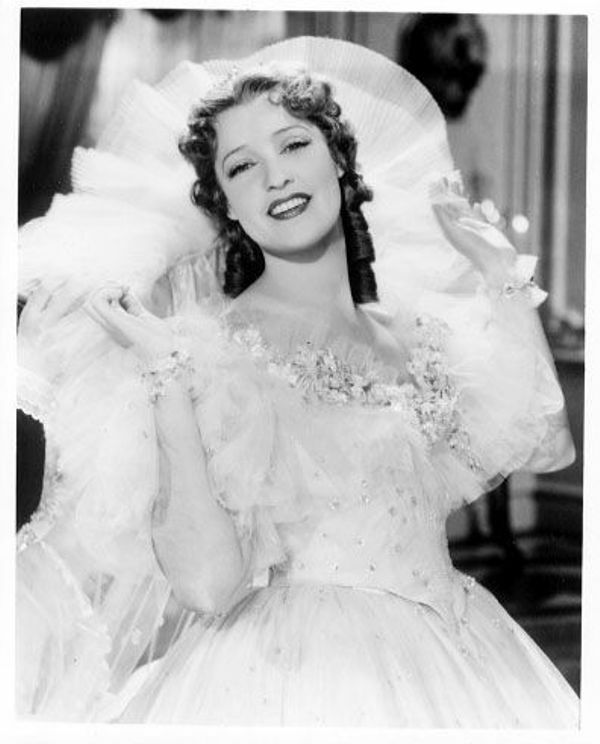 Today we remember Jeanette MacDonald, who died on January 14, 1965 at age 61. We also remember her sister Blossom Rock, who died the very same date, at age 82, in 1978. 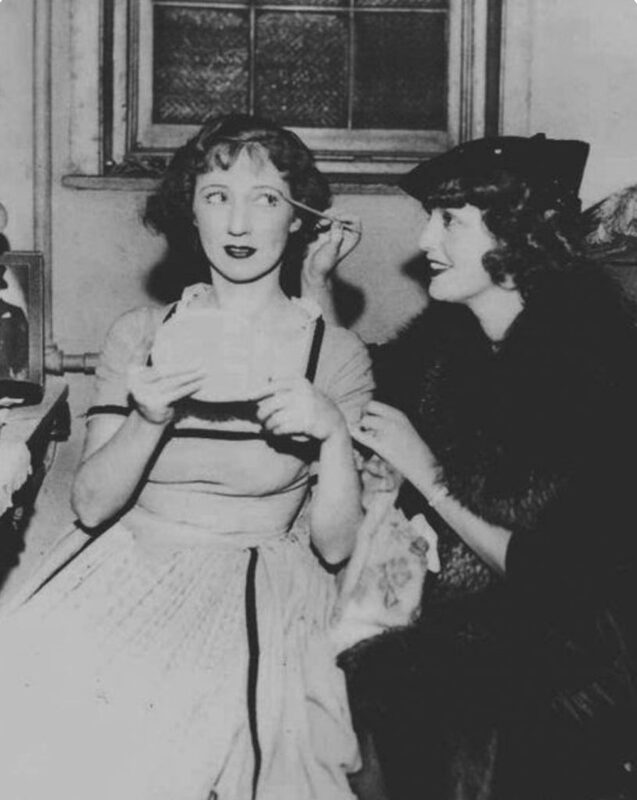 Two sisters who were close in life… and after Jeanette’s early passing, Blossom bravely determined that the sacrifices her sister made at the expense of her great love for Nelson Eddy should not be forgotten in history. 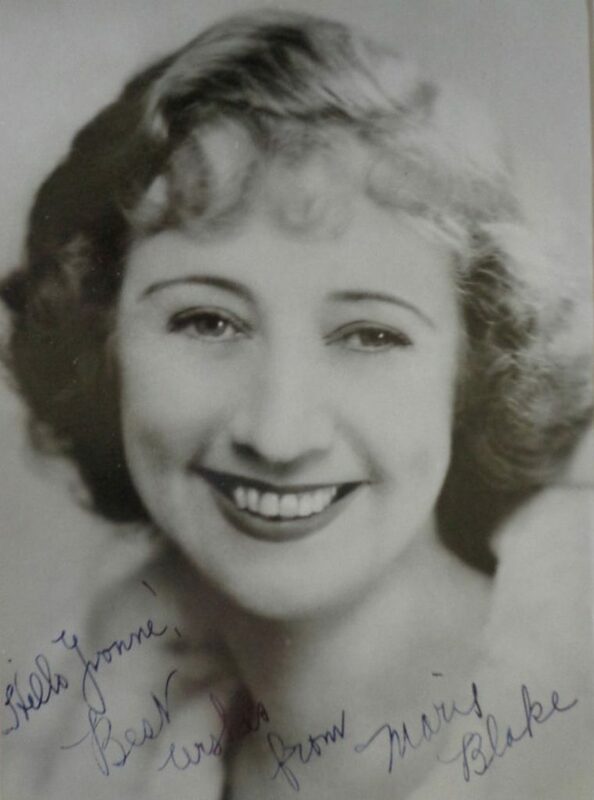 We are thankful that Blossom was persistent in wanting Jeanette’s real life to be known and understood, and that Jeanette be remembered in Hollywood history as a great movie star and singer and icon of her era. 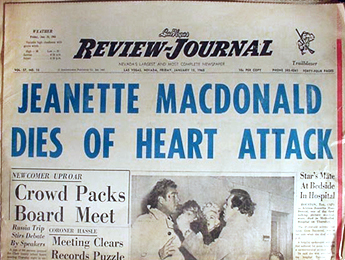 Abive: young Jeanette. 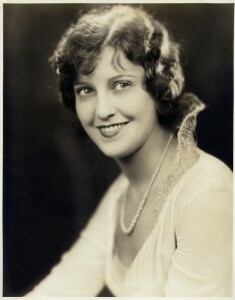 Below: young Blossom, who used the stage name of Marie Blake until later years. Happy Holidays and music from Mac/Eddy! Bumping this post up for the holiday season. As we listen to endless replays of Bing Crosby in the malls, retirement homes, offices and radio, etc., one can only wish that Nelson Eddy’s Christmas album had received the love it deserved. 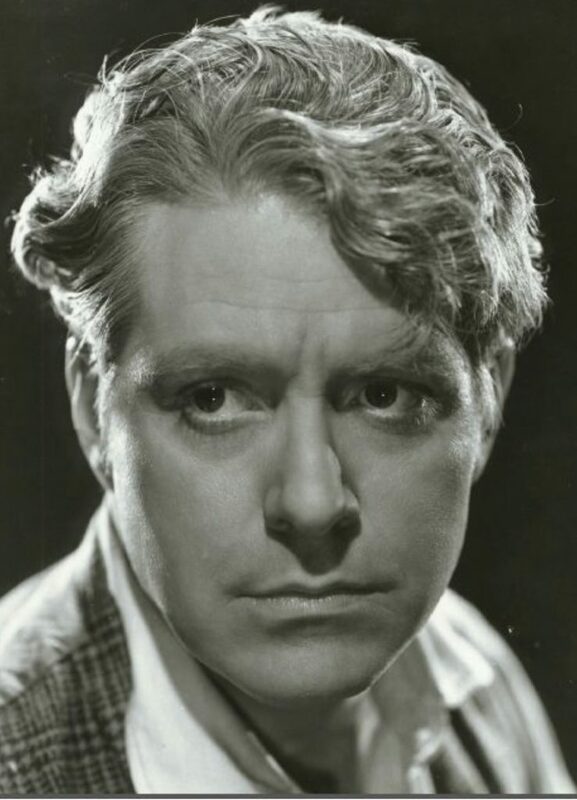 Or that he (if not Jeanette MacDonald) had lived long enough to be publicly cherished in the 1970s and ’80s as nostalgic national treasures, as was the case with so many of the 1930s stars. 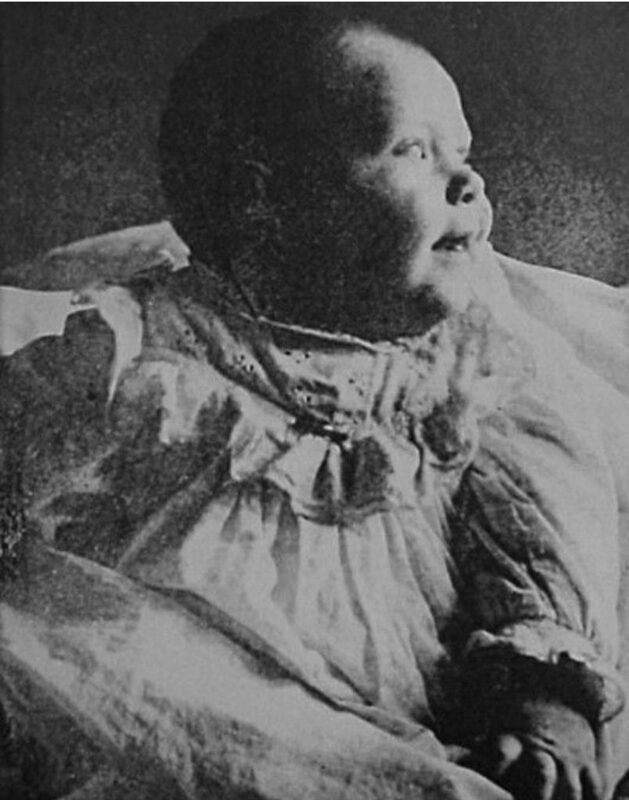 But it was not to be, and both Nelson’s and Jeanette’s lives and remembrances remained shrouded with secrecy – and lies – which their legal spouses dragged out long after their deaths. But we can celebrate Nelson and Jeanette this Christmas week with the love and hope and holiday spirit they brought to others while alive .. and still bring to new generations today. Download or listen … and enjoy! 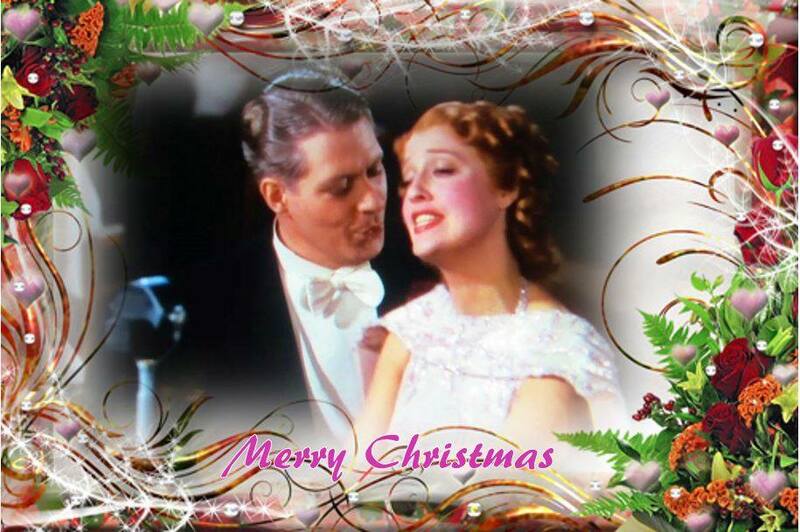 Sadly, Jeanette MacDonald never recorded a Christmas album but we have one song she sang on a Christmas radio show. And finally….here is a video of Nelson singing “Silent Night” in German…as his Russian character in Balalaika sings to Austrian soldiers during a World War I truce…an event that really happened in history! Let us hope that we can learn from history and create peace in the coming year! Thanks to Angela Messino for the graphic above based on a screenshot by Lynda Tucker. 1918 The divorce of Nelson's parents is final, the cause noted as desertion. Nelson was very much traumatized and later commented, "My feelings about the subject of divorce amount to a sort of madness." Jeanette & Nelson 2019 calendar! Happy 4th of July: Listen to Jeanette & Nelson! “Sweethearts” hits Amazon’s best seller list again! 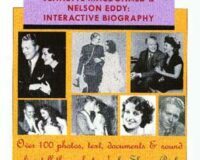 © Jeanette MacDonald & Nelson Eddy Home Page | Mac/Eddy Club 1996 - 2017.